The proposed rule combines prior regulatory actions addressing lowering coal mine dust exposure, single sample, plan verification and the use of continuous personal dust monitors. It would also implement recommendations contained in the 1995 National Institute for Occupational Safety and Health report, as well as a 1996 secretary of labor’s dust advisory committee report. The NIOSH report can be accessed electronically at www.cdc.gov/niosh/95-106.html, and the dust advisory committee report can be accessed at www.msha.gov/S&HINFO/BlackLung/1996Dust%20AdvisoryRe-port.pdf. 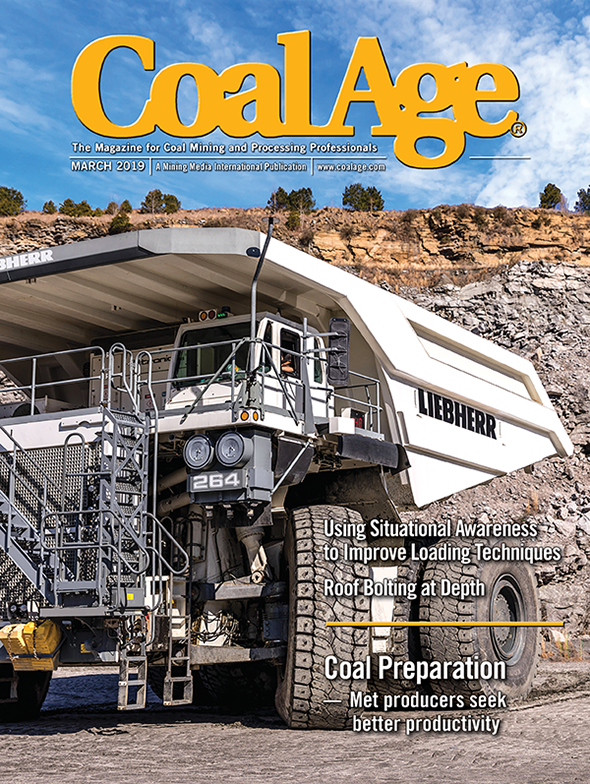 The proposed rule would lower the existing concentration limits for respirable coal mine dust from 2 milligrams of dust per cubic meter of air, (2 mg/m³), to 1 mg/m³ over a 24-month phase-in period; require the use of the continuous personal dust monitor; provide for the use of a single, full-shift sample to determine compliance; address extended work shifts; and redefine normal production shifts. In addition, the proposed rule would also require expanded medical surveillance.